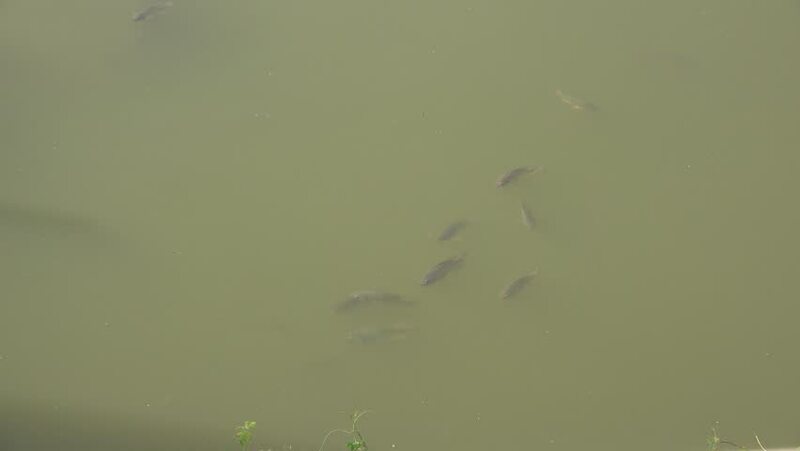 Fish swimming in a very tranquil pond. hd00:07The Gerridae are a family of insects in the order Hemiptera, commonly known as water striders, water bugs, pond skaters, water skippers, or jesus bugs. 4k00:30Ash and charred leafs from a campfire fly up into the sky in a bluish twighlight. Shot at 50 frames per second. hd00:21Pod Dolphins Swimming. Aerial footage of a pod of dolphins swimming off the coast.